This couldn’t be any more accurate. As “Zodiacology” (as I will coin) has seemed to be some sort of “religion” to me (ever since I was twelve-years-old), the nature of people, I’ve found, can be widely understood through deep study and understanding of the Zodiac. As someone who has always felt that there was no better person to be but yourself–and most importantly to be honest with yourself–I’ve found myself remaining true to my Zodiac sign. And so, this gets me in a nutshell. As generally “mystical creatures” attuned to her intuitive “spiritual” self, having a deeper connection to feeling, and “a gravitation to people who mean well and are kind as well,” all I want is: Peace (within myself and in the world around me), Creativity (to be able to be creative and express myself as a life-career), and a sense of Spirituality (the need to follow your heart and dreams and make them reality). 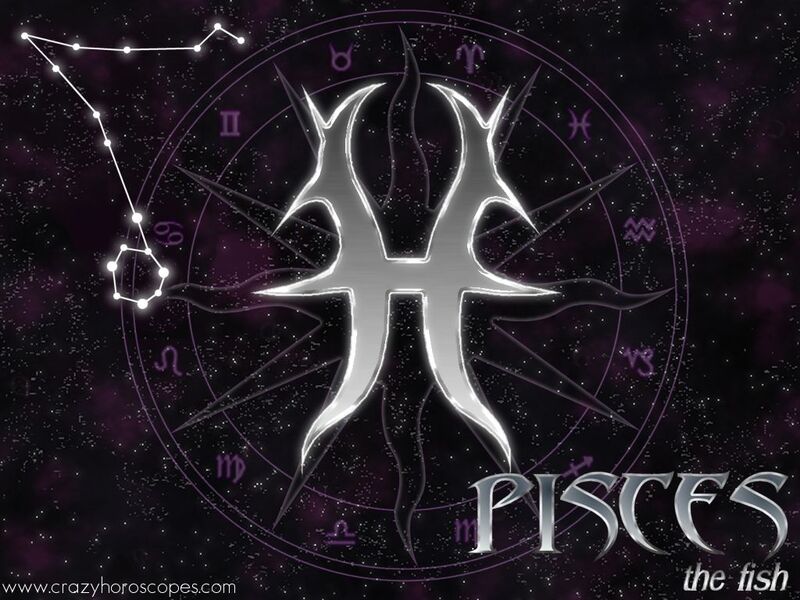 The Pisces female of the zodiac is the last sign. Therefore, these people are somewhat more fragile than other females. They are tender and loving and just want to be cared for, as they are truly caring as well. These people definitely have a gift of feeling certain things that others just cannot fathom. This could be regarded towards a spiritual feeling that grows as these women evolve with time. Essentially, Pisces is the sign of the fish, and they swim and feel at the same time, gravitation to people who mean well and are kind as well. Therefore, to find out some more about the three things that female Pisces want in their lives, follow below! 1) The first thing that ever female Pisces wants in her life is something that is equivalent to peace and serenity. 2) The second thing that female Pisces need or just plain want in their lives would be something that is representative of a career, which could be a project or a talent of theirs. 3) The last but certainly not least thing that the fellow Pisces women need in their lives would be an essence of true spirituality.